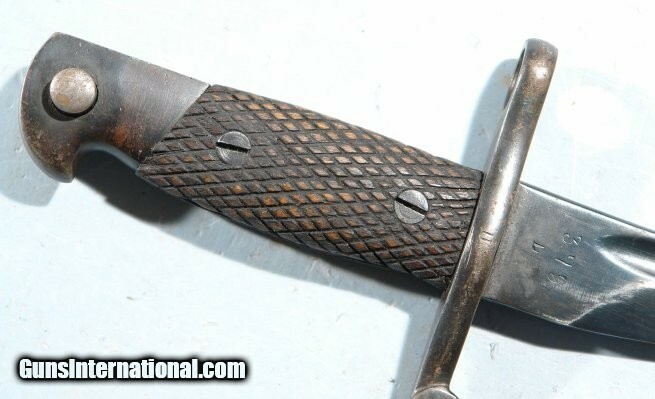 SPANISH MAUSER MODEL 1941 BOLO BAYONET AND SCABBARD. 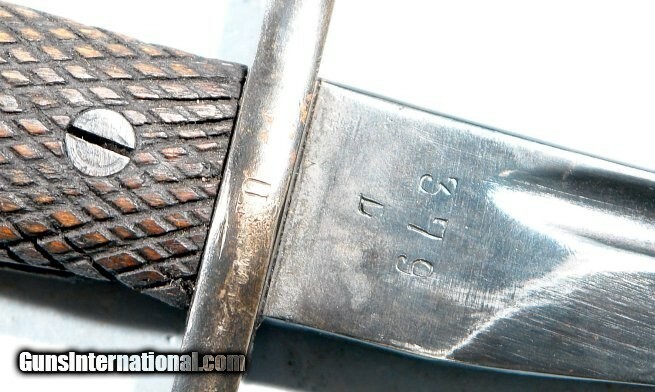 SPANISH MAUSER MODEL 1941 BOLO BAYONET AND SCABBARD. Original excellent example which is seldom seen. 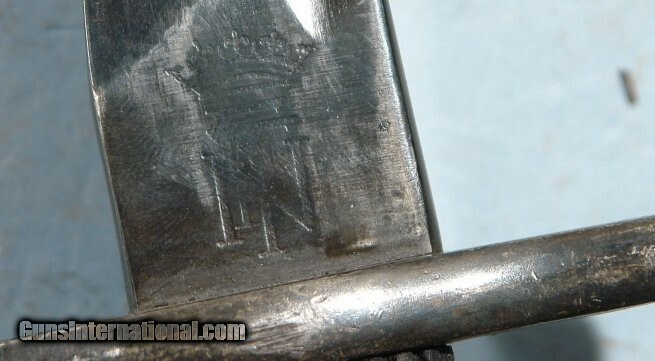 Spanish Crest on ricasso. Original checkered wood grip scales.